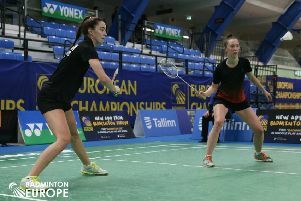 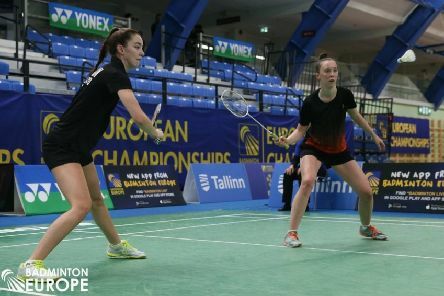 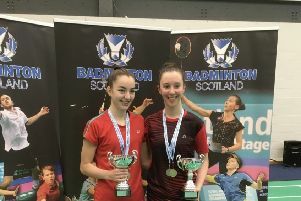 Rothesay badminton ace Sarah Sidebottom reckons that Team Scotland’s highly creditable 12th place finish at the World Junior Championships should have been even better. 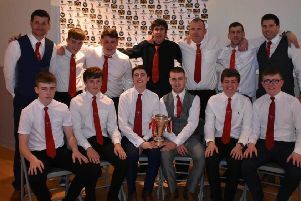 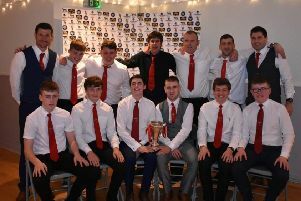 Bute Shinty Club held their annual Player of the Year awards night in the clubhouse on Saturday, November 10 to mark the end of a very successful season at all team levels. 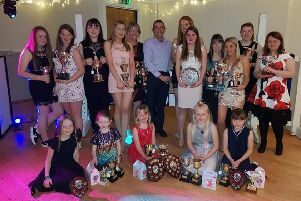 Bute Pony and Riding Club’s annual prizegiving was on October 27 at Bute Shinty Club. 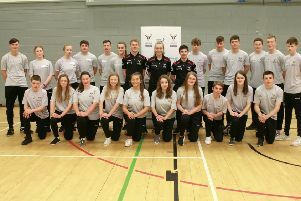 The Shinty Ambassador Programme was launched on November 2 at Lochaber High School. 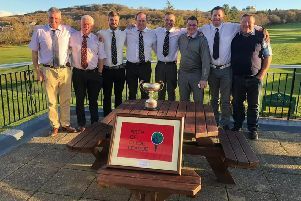 On Sunday at Gourock Golf Club, Rothesay Golf Club won the Firth of Clyde league flag. 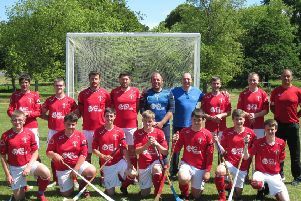 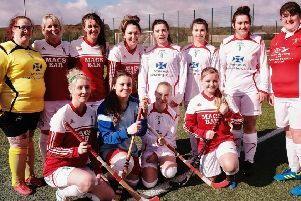 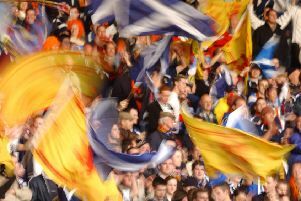 Bute Shinty Club face an anxious wait to see if they have done enough to be crowned this season’s Marine Harvest South Division 1 champions. 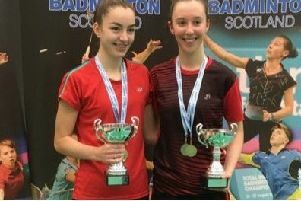 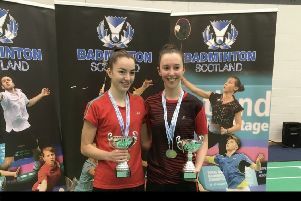 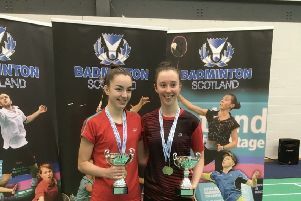 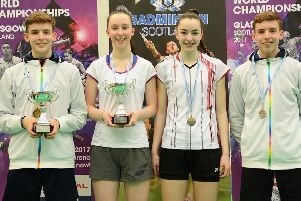 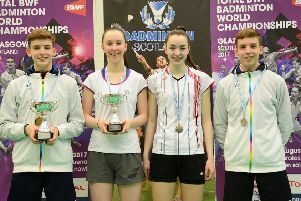 Rothesay badminton star Sarah Sidebottom has been speaking of her delight at winning back to back Scottish national under-19 women’s doubles titles. 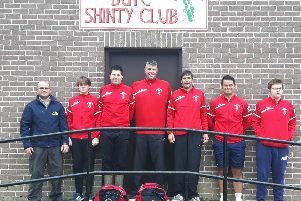 Pictured is David Kilpatrick from the Bike Shed along with Bute Shinty Club first and second team players with new tracksuits kindly sponsored by the Bike Shed. 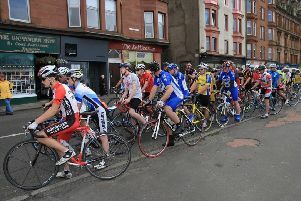 Organisers have praised competitors who took part in last weekend’s Bute Wheelers ‘Festival of Cycling’ event. 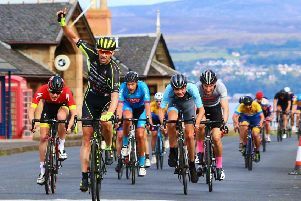 The annual Bute Wheelers ‘Festival of Cycling’ is set to be staged this weekend with large numbers expected to participate.